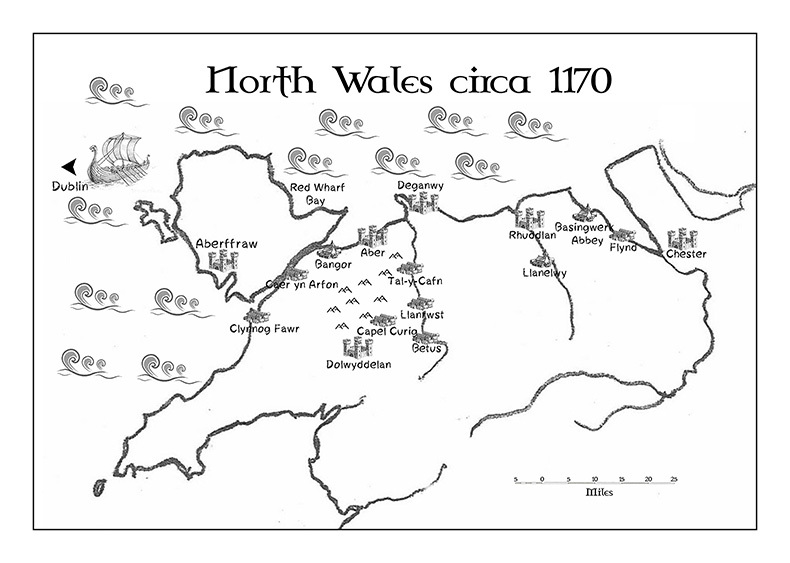 Wales 1294...A hated English king, a country in violent rebellion against him, and a fifteen-year old girl from Virginia Beach caught up in the midst of it all. Megan Lynch is a fifteen-year old Welsh history loving fish out of water; new school, new town, not to mention new country. Her mother thinks the change will do her good and get her away from the bad company she has fallen in with back in Virginia Beach following the death of her Navy SEAL father. 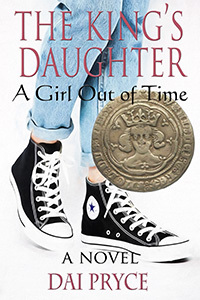 Already an outsider, Megan is not so sure, and while she loves the chance to hang out with her grandmother, the only other thing she has any affinity for in her new home is the town’s thirteenth century castle, built by the hated English king Edward I – he of William Wallace/Braveheart fame. She spends every spare moment exploring the ruined old building; day dreaming about what it would have been like in its heyday. The first in a series, Reluctant Bride is set a generation before House Divided. 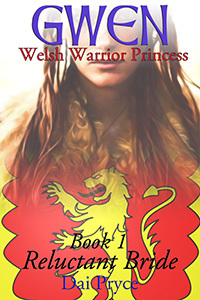 Owain Gwynedd is just a teenage boy when his sister Gwenllian is promised to a king she does not love. Will her father force her to turn her back on her family and the only place she has ever called home? To receive a FREE audiobook version of Reluctant Bride sign up to my mailing list by clicking on the the flag of Gwynedd below. By signing up, you will also be notified in advance of release dates of upcoming books. From time to time, I will also send out interesting articles on medieval Wales and details of any research trips I undertake back home.